The company that attempted to acquire Monkey.com, but defaulted on Escrow payments, is now the target of a class action lawsuit for a failed ICO.  Monkey Capital, operating these days from the domain M0nk3y.com, is a company based in Singapore. As the lawsuit alleges, Monkey Capital fraudulently promoted an ICO that violated numerous state and federal securities laws. Almost as quickly as it had gathered millions of dollars in cryptocurrency from solicited pre-ICO investors, Monkey Capital aborted its ICO just days before it was scheduled to commence, deactivated its website, liquidated the investors’ funds, and devalued the market of the Coeval cryptocurrency options that Monkey Capital had created and issued to its investors in exchange for their investment funds. 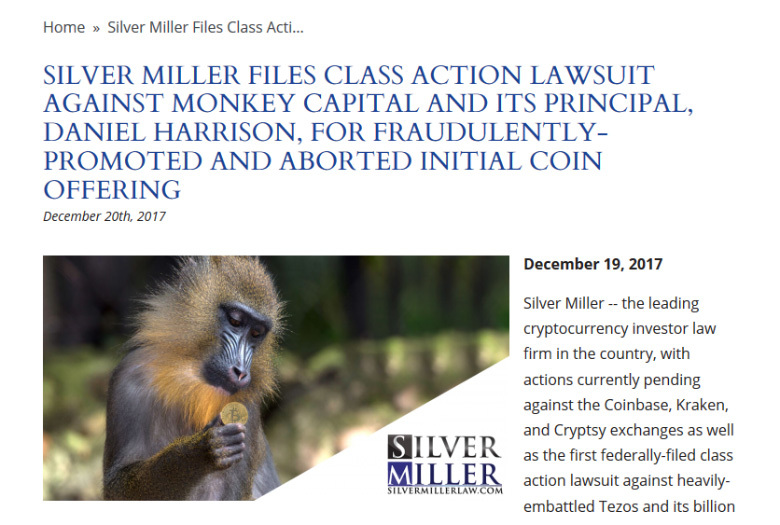 Silver Miller’s lawsuit pleads that the Court rescind all investments in Monkey Capital; return to all investors their cryptocurrency; require Monkey Capital to account for all funds raised from investors; and adjudicate that Monkey Capital and Mr. Harrison violated multiple securities laws when they promoted and abruptly abandoned the unregistered, pre-functional ICO.  Meanwhile, the Monkey Capital officer has launched yet another coin project, called Zurcoin. When will this monkey business end?